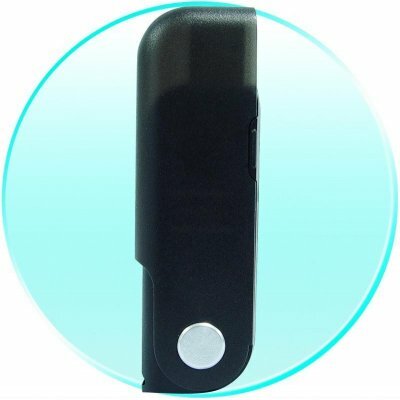 Successfully Added Fingerprint Reader USB Secret Data Store - 256MB to your Shopping Cart. For the safety and the protection of your information, Chinavasion Wholesale presents this 256MB Fingerprint Pendrive USB gadget. This handy little computer accessory acts just like a normal pendrive, but only you will be able to access the files within using your unique fingerprint. This device also has a master password, letting you add as many peoples fingerprints as you want, but only letting you be able to add them. Finally this device can be used to remember all of your Online Passwords, and will retrieve them for you when you use your fingerprint. A great Wholesale item available direct from China with no MOQ..